The retail industry supports action to reduce the use of plastic bags but a levy could mean high costs for businesses, Retail New Zealand says. Last month, mayors from Auckland, Wellington and Dunedin sent an open letter to other mayors and the Environment Minister asking them to support a call for central government to introduce a national levy on single use plastic bags. 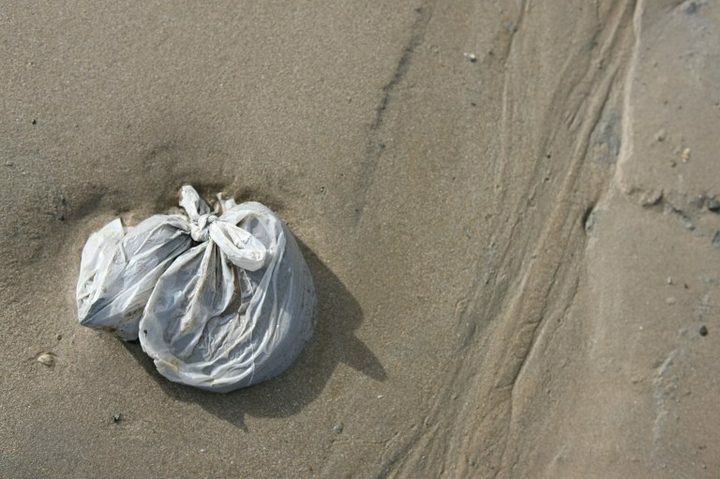 According to the mayors, 1.5 billion plastic bags are used here each year and on average it takes just 12 minutes before a bag enters the waste stream. But Associate Environment Minister Scott Simpson has said his preference would be for a voluntary system rather than a levy, though he was keen set up a working group to explore options. Retail New Zealand spokesperson Greg Harford told Nine to Noon there was widespread support among the organisation’s 4200 members for reducing plastic bags.